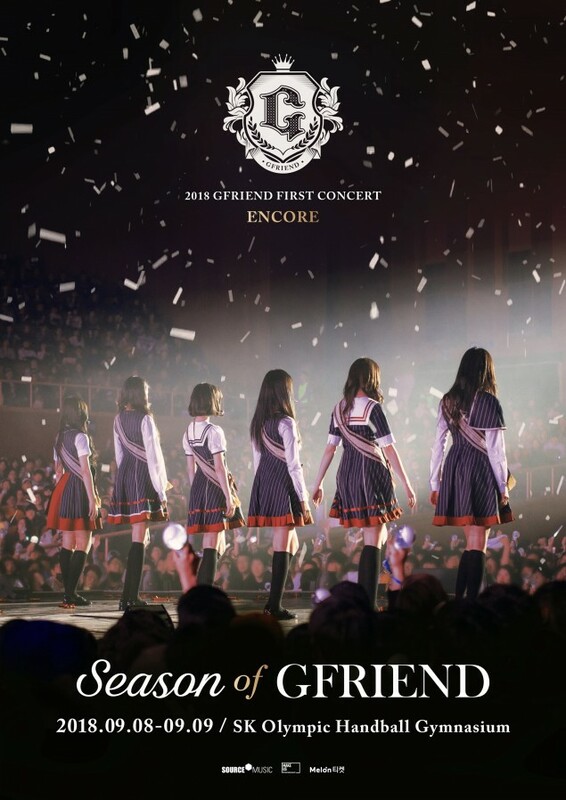 G-Friend�will be holding an encore concert. 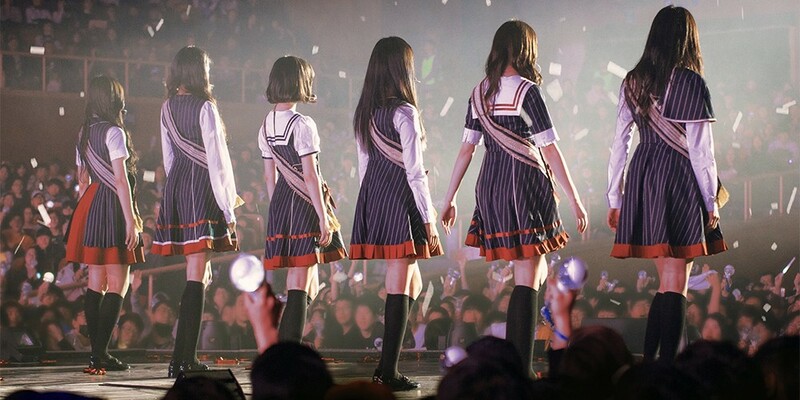 The girls had their 'Season of G-Friend' earlier this year in January 6th and 7th. 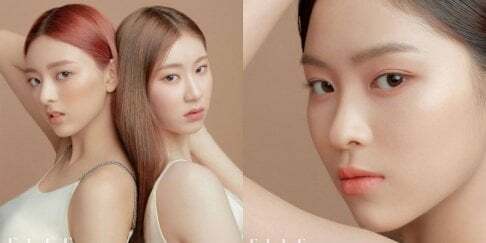 They've now announced their encore concert in the Olympic Handball Gymnasium in September 8th and 9th. Fans will get to relive their memories once again through the encore concert. Stay tuned for more on their concert.